China’s Marshall Plan: All Silk Roads Lead to Beijing? 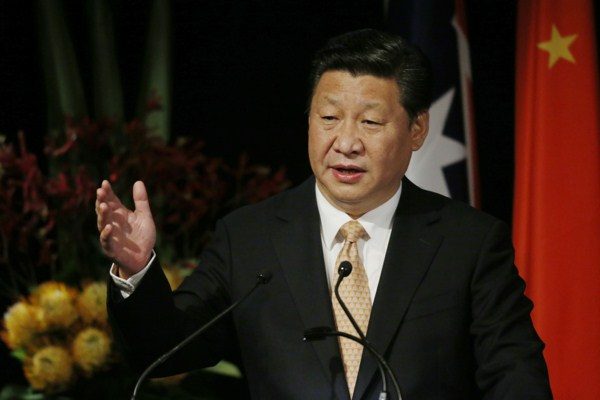 Chinese President Xi Jinping addresses the Australia China state and provincial leaders forum in Sydney, Australia, Nov. 19, 2014 (AP photo by Jason Reed). For centuries, the trade routes of the Silk Road have evoked spices, empires and deserts. However, if a new strategy planned by the Chinese government proves successful, it may well come to be associated with China’s ascent in world politics.